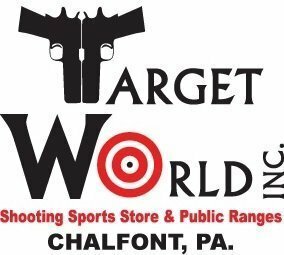 John Pope – Target World Inc. Experienced in Revolver and Semi-automatic firearms. International Defensive Pistol Association member and competitor. Continuing classroom education and instruction with Shannon and Lisa to learn additional techniques from other instructors. I believe that education and learning never stops. Click Here if you are looking for additional information on classes offered, or book your training now with John!